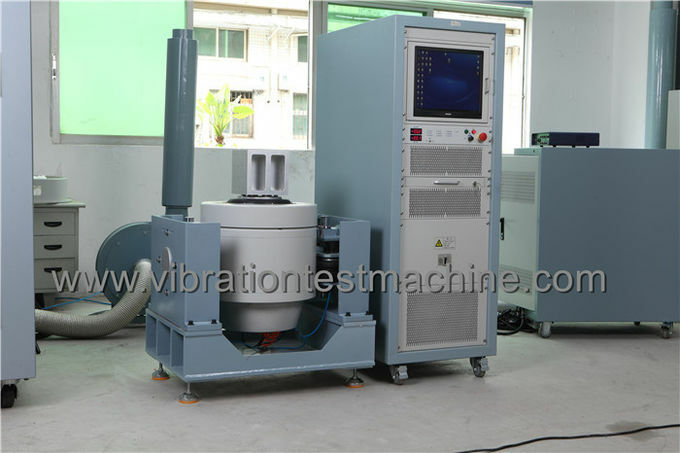 The working principle of the vibration exciter is similar to a loudspeaker whereby electrical conductor is moved by the action of electromagnetic force in the magnetic field. 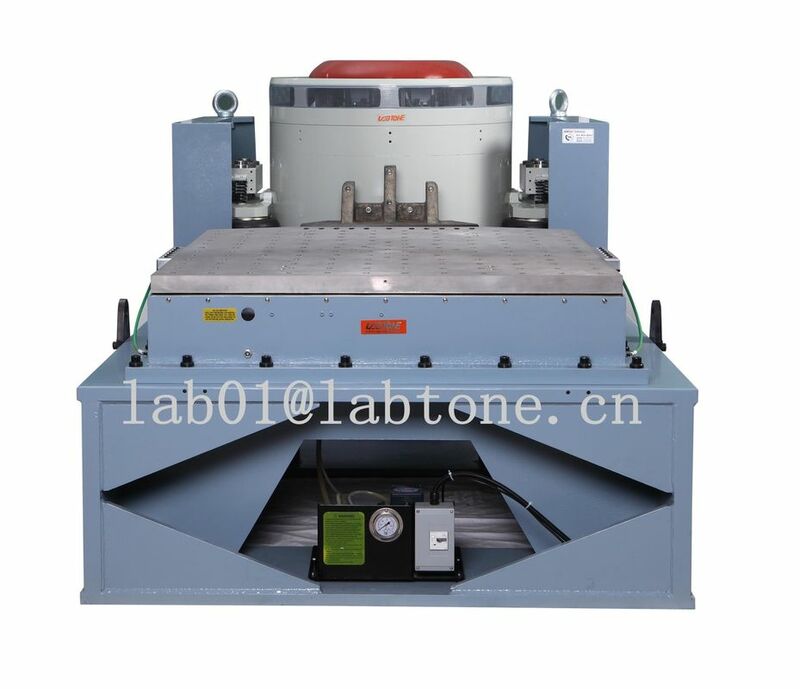 The force to accelerate the moving part is generated by the balance between driving current and magnetic flux. 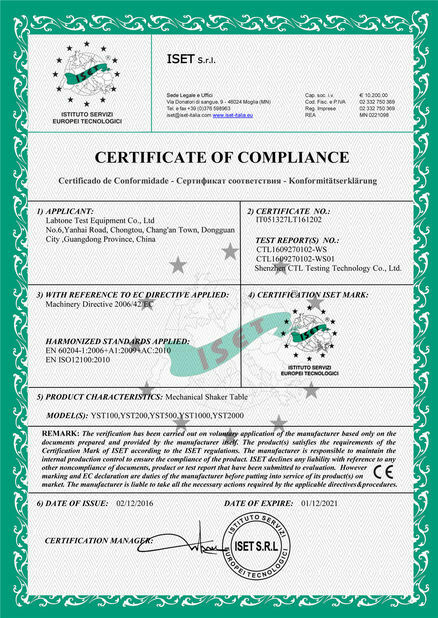 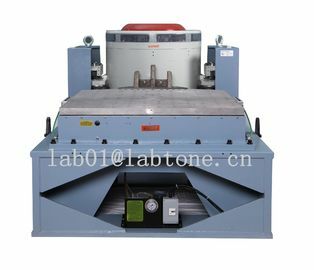 Therefore, by controlling the driving current, one can control the vibration generator.